We are well renowned as one of the dominant Impact Crusher Manufacturers and suppliers based in India. 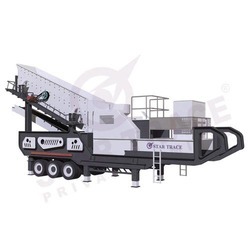 Our Mobile Impact Crusher is highly appreciated for high performance with low maintenance cost. Vertical Shaft Impact Crusher offered by us is precisely designed to offer maximum production in minimum time. 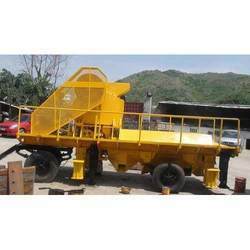 We are manufacture a wide range of Mobile Crusher in different sizes as per requirement. Jaw crusher with trommel ( Rotary ) Screen.